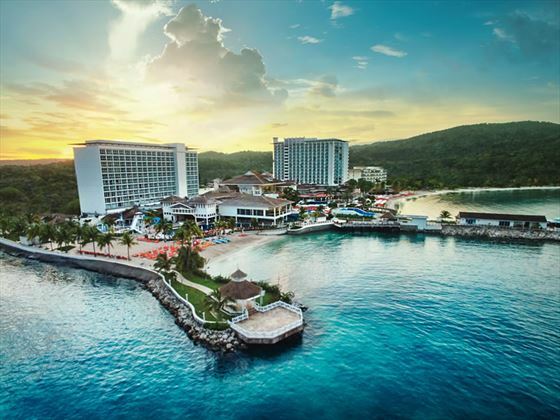 A fun and vibrant resort set in the heart of Ocho Rios, Moon Palace Jamaica is a family-friendly retreat with a great atmosphere. 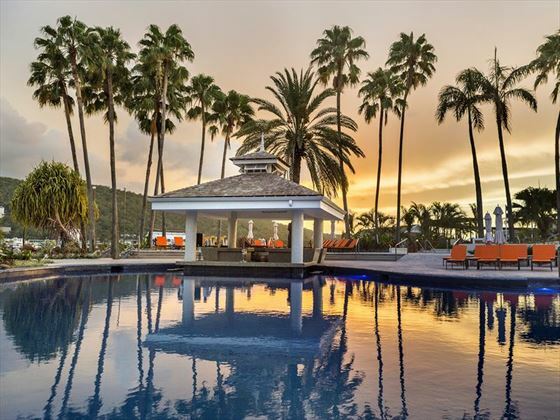 This luxury, all-inclusive property has everything you’ll need for a memorable Caribbean escape, from comfortable accommodation to varied dining, daily entertainment and glistening pools. 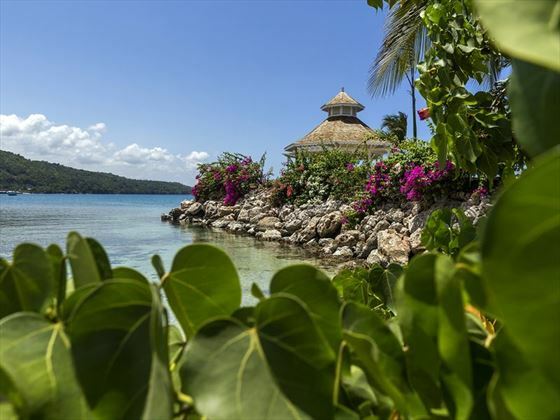 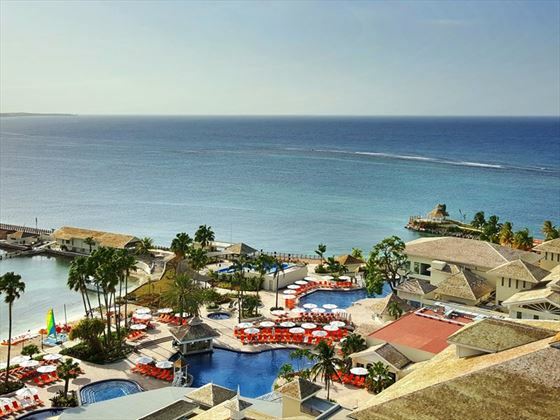 Set amongst a superb 17-acre beachfront setting, the views from Moon Palace Jamaica are outstanding, looking out onto picture-perfect white sand beaches and the Caribbean Sea. 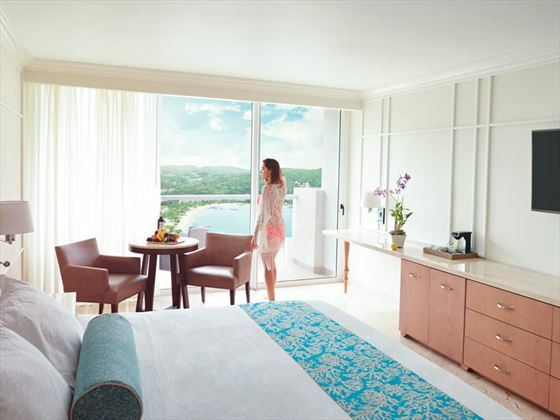 The unique features and attention to detail set this property apart, ensuring that your stay here is one to remember. 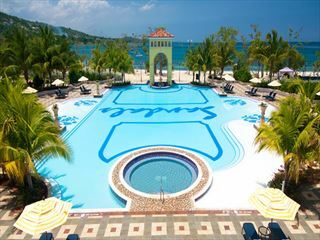 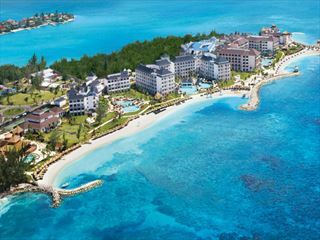 Moon Palace Jamaica is situated on the north coast of Jamaica, on Ocho Rios Bay. 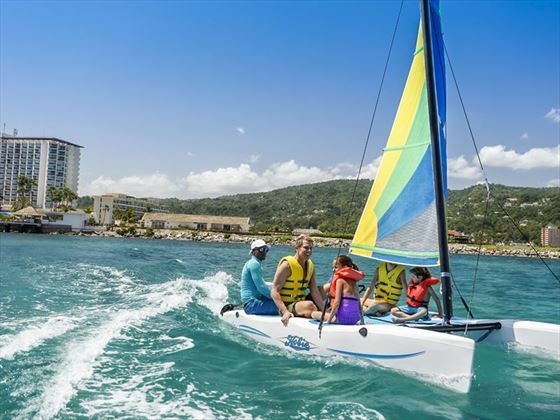 Located just 15 minutes from Dunns River Falls, it is in a prime location for exploring the attractions in the area. 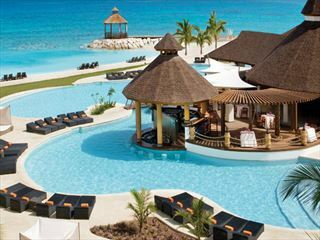 The resort provides 705 suites, with most featuring ocean views. 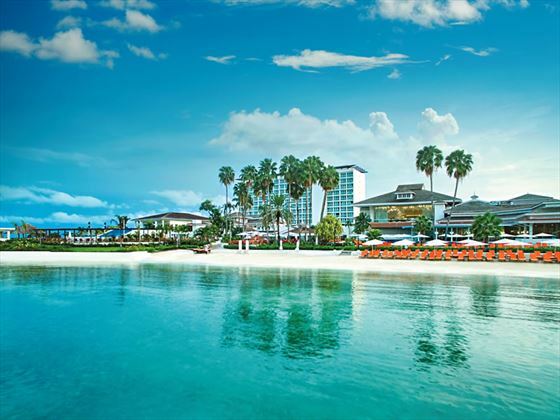 The resort features five restaurants and six bars, serving up a selection of menus including steak dishes, and Italian, Asian and International cuisines.